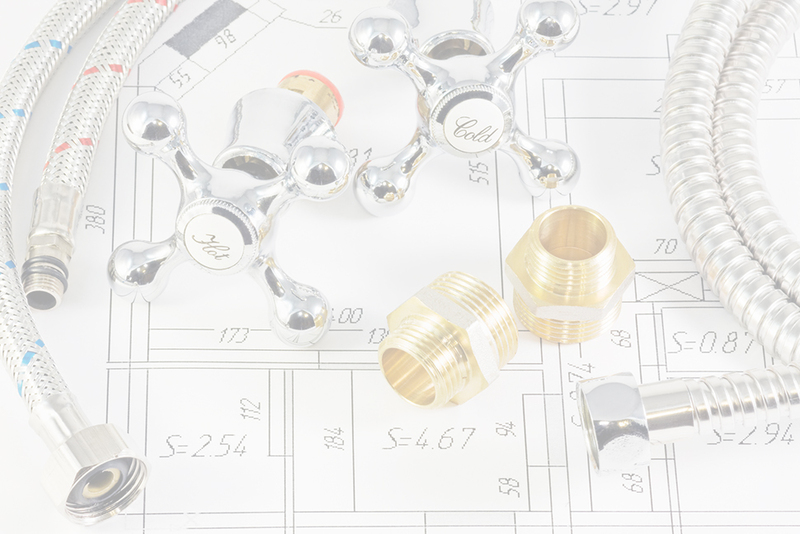 We provide a comprehensive service in all things relating to installation, servicing and repair of gas and oil-fired central heating systems. 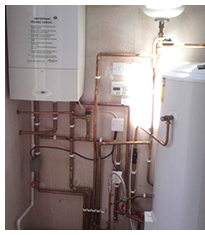 If your boiler breaks down, it quickly becomes obvious how much it is relied upon for heating and hot water demands on a constant basis. Having a cold house and no hot water is inconvenient and uncomfortable. 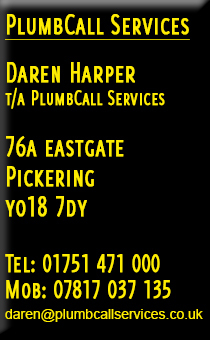 PlumbCall services aims to respond to boiler and central heating system breakdowns in as short a time as possible. Gas or Oil appliance servicing should be carried out every 12 months to ensure safe and efficient use. Faults developing with poorly maintained appliances can lead to dangerous levels of Carbon Monoxide gas building up within your home. 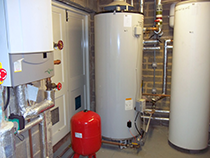 Having your gas or oil-fired boiler inspected and serviced at regular intervals gives peace of mind that your boiler can continue to work safely. Our gas boiler servicing comes complete with a Gas Safety certificate.